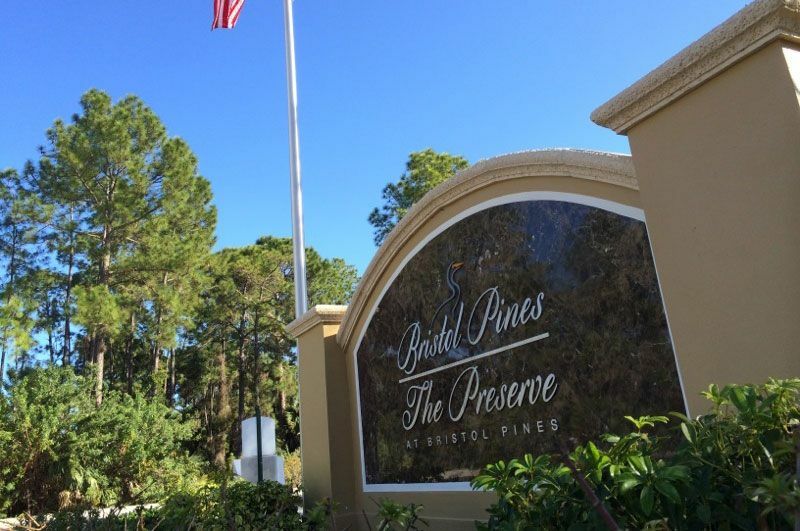 Bent Creek Preserve, our premier new home community in Naples, features resort-style amenities including a lakeside clubhouse with a fitness center and event salon, pool and spa, Har-Tru tennis courts, pickleball and bocce ball courts, and other outdoor enjoyments, like the beautiful lakes and lush landscaping that can be found throughout the neighborhood. Our Sanctuary Collection of single family homes includes six distinct designs with living areas ranging from approximately 2, 700 to over 4, 200 square feet. Thoughtfully designed to cater to a variety of lifestyles, one and two-story floor plans feature 3 to 5 bedrooms, 2.5 to 3.5 baths, dens, great rooms and 3-car garages. This gated residential community is conveniently located close to I-75 for easy access to all of the shopping, dining, entertainment and recreational venues offered on Southwest's Florida coast.